Michigan Security & Lock offers a range of commercial keys and key copying services. From standard commercial door locks to high-security key systems, we can source, install, and rekey locks of nearly every type. With all of the information about lock picking, lock bumping, and bypass techniques available on the Internet, you owe it to yourself – and your business – to protect your property from these simple attacks by installing a dependable, secure lock system. Our technicians are trained to service and install a large selection of systems, so if it takes a key, card, or code, you can be confident that we can supply it for you! 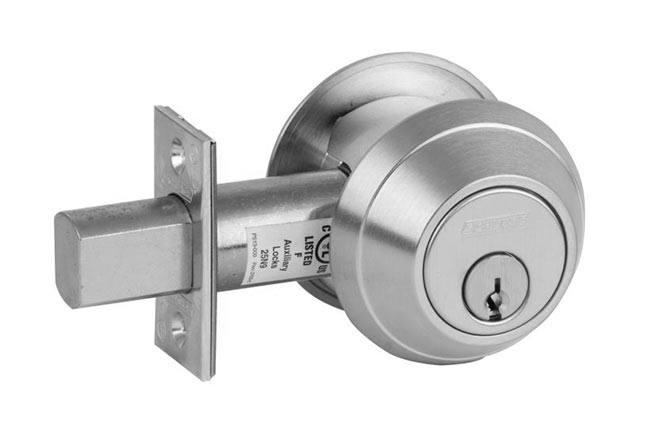 Primus locks by Schlage are a cost-effective way to enhance the security of your business. 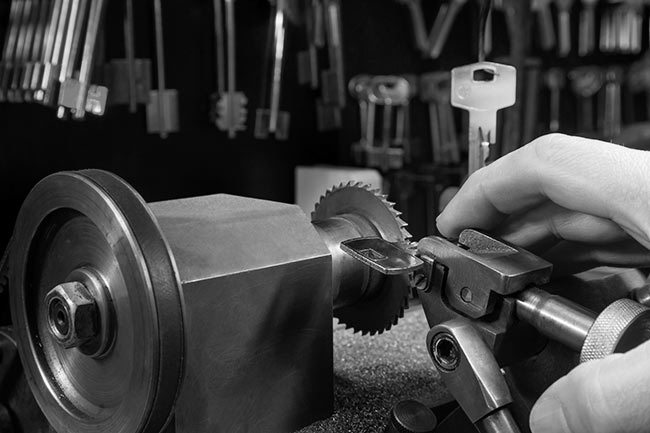 With controlled, side-bit milling that can only be cut at the factory, the Primus system prevents unauthorized key duplication. Authorized dealers of the system will duplicate the key only if the end user has a Primus identification card, which increases the security of the system by restricting the availability of keys. One of the major benefits of Primus locks is that they are compatible with existing Schlage keying systems which means that in many cases commercial customers can upgrade – not replace – their existing commercial door locks. When it comes to lock systems, Medeco has earned a reputation for creating some of the most secure locks on the market. 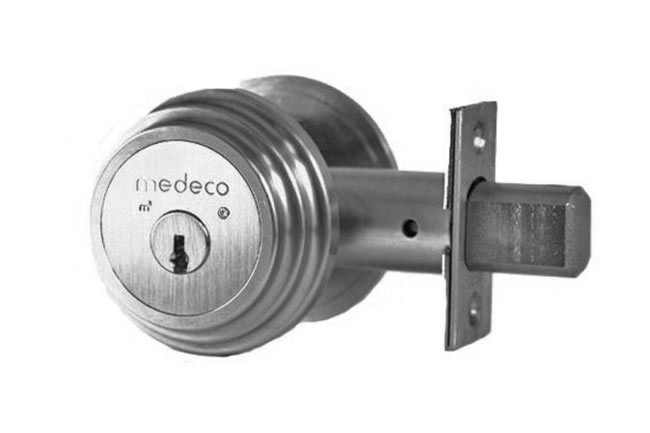 With a patented key control system that allows only authorized dealers to copy their keys and specially designed pins that must be elevated and rotated to unlock, Medeco locks are extremely resistant to picking, bumping, and bypassing. In addition to this, the company has the largest selection of retrofit lock cylinders on the market, which means that the skilled technicians at Michigan Security & Lock can upgrade nearly any door to Medeco high-security locks. Whether you’re adding a new employee and need to copy a single key or you’ve rekeyed your locks and need multiple replacements, Michigan Security & Lock utilizes the highest quality key machines and guarantees that your new keys will work. We follow a strict policy on duplicating keys: if a key is stamped, “Do Not Duplicate” and you are in possession of it, we will copy it. Keys stamped in this way are deceptive and provide a false sense of security. If you’re concerned about the security of your commercial property, we encourage you to invest in a patented key control system.